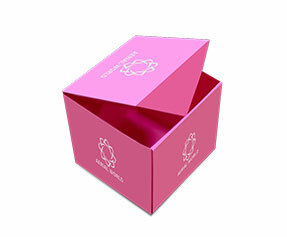 Presentation boxes are just another type of boxes that are found in the group of gift boxes. 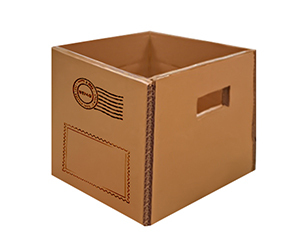 These boxes are not exactly the gift boxes, but custom presentation boxes are designed to present items in a very festive and pleasing way. 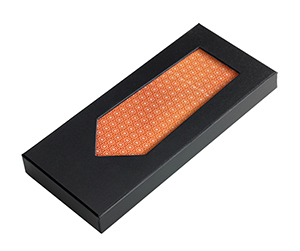 From perfumes to watches to garments, presentation boxes pack everything. 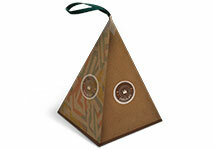 They are made with a view to impressing both: the senders as well as the receivers of gift items. 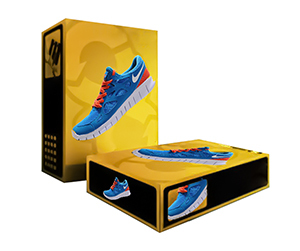 Their funky, faddish and stylish looks make them stand out from the crowd and they fill the hearts of the receivers of these boxes with an unparalleled feeling of being special to someone. This is the reason why people who want to impress, please or give a surprise to family, friends and loved ones, choose these boxes. 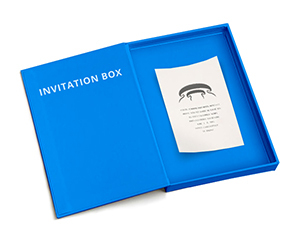 Why Get Custom Presentation Boxes? 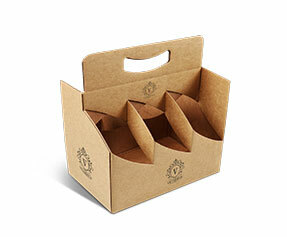 Presentation boxes are not like just any other type of boxes that you happen to see on the shelves of a store. 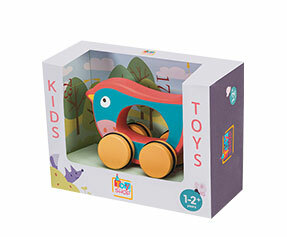 These boxes are not much bent on the storing, packaging, shipping, protective and preserving aspects of a supply line; their job is taking the beholders by storm. 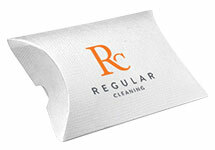 They are made to impress the potential customers right off the bat and make them truly yours. 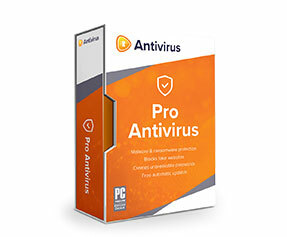 They are the devices of massive brand recognition and penniless marketing. 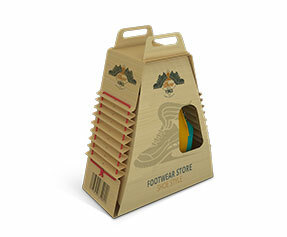 They are used to spread awareness about the brand and make the potential customers think of the brand every time they happen to see these boxes. 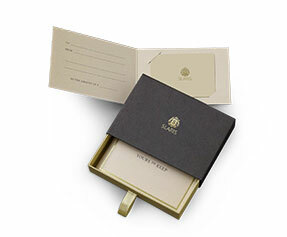 What is in a Personalized Presentation Box? 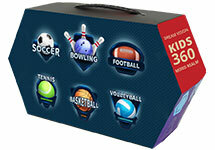 Personalized presentation boxes are different from the premade boxes. 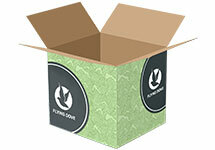 Premade boxes cannot even make half the impact that custom made presentation boxes make. 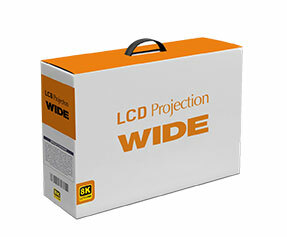 Customized presentation boxes are not all about printing the company name and logo as compared to pasting its stickers; they are way beyond it. 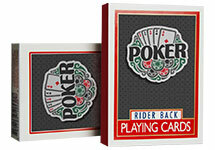 For example, only in terms of material, their many options available. 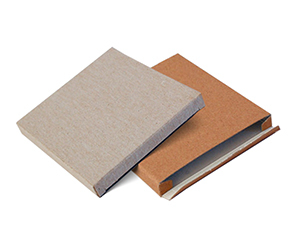 You may get corrugated fiberboard, Kraft, plain cardboard, Bux board and many other types. Likewise, there are always two or more options in terms of colors e.g. CMYK and Pantone. 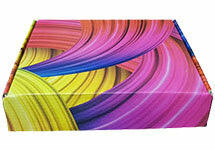 When it comes to design and shape related options, custom boxes take a very significant lead. 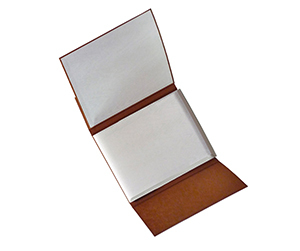 We are talking about delicate gold or silver foiling, gloss or matte finish, PVC sheet, die cut window pane to give your product the proper exposure, debossing, embossing, raised ink, perforation, spot or full UV to protect the product from UV rays and aqueous coating to protect it from moisture. 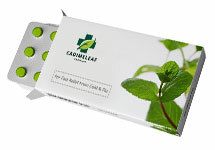 Why Get Customized Presentation Boxes from PackagingBlue.Com? 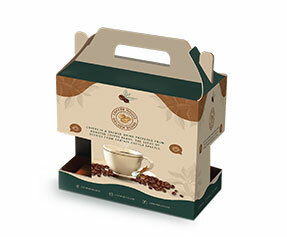 PackagingBlue.Com offers customized presentation boxes like many other quality companies do, but here is why we believe that you should choose us and no other company.